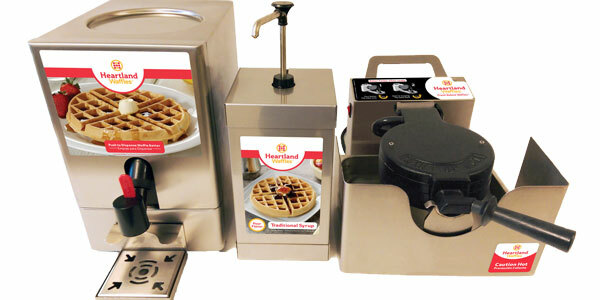 Treat Your Customers to Heartland Waffles & Pancakes. With Heartland treat your customers to a great waffle & pancake experience every day, from the quality of our waffle baker, to the convenience of our program, to the superior taste of our easy-to-make waffle & pancake mixes. 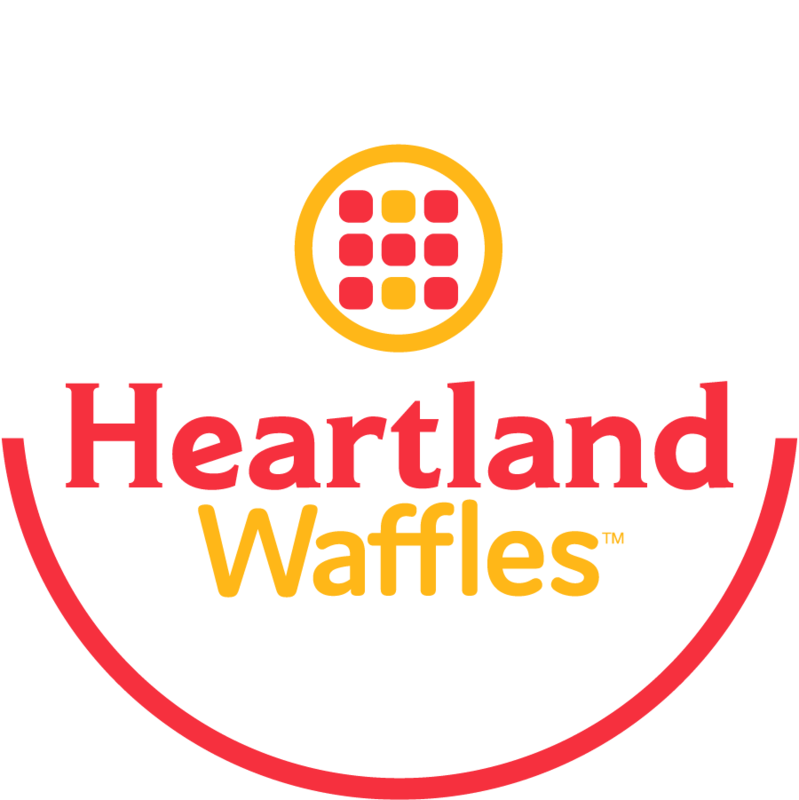 Want to know more about the Heartland Waffle Program? Let’s talk. 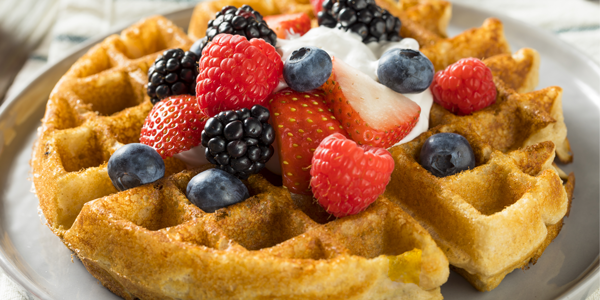 2 out of 3 consumers prefer the taste of Heartland’s Belgian waffle over the competition. Learn about our Self-Service Model - perfect for hotels and universities. Support your full-service kitchen with the convenience of our waffle baker and mix delivered right to your door.